Lead Analysis Cartridge | OndaVia, Inc. 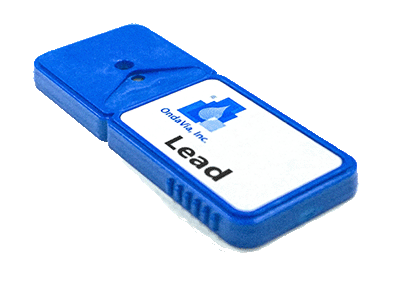 The OndaVia Lead Analysis Cartridge offers ppb-level measurements of lead in water samples. This cartridge is available upon request. Please contact us for more information.